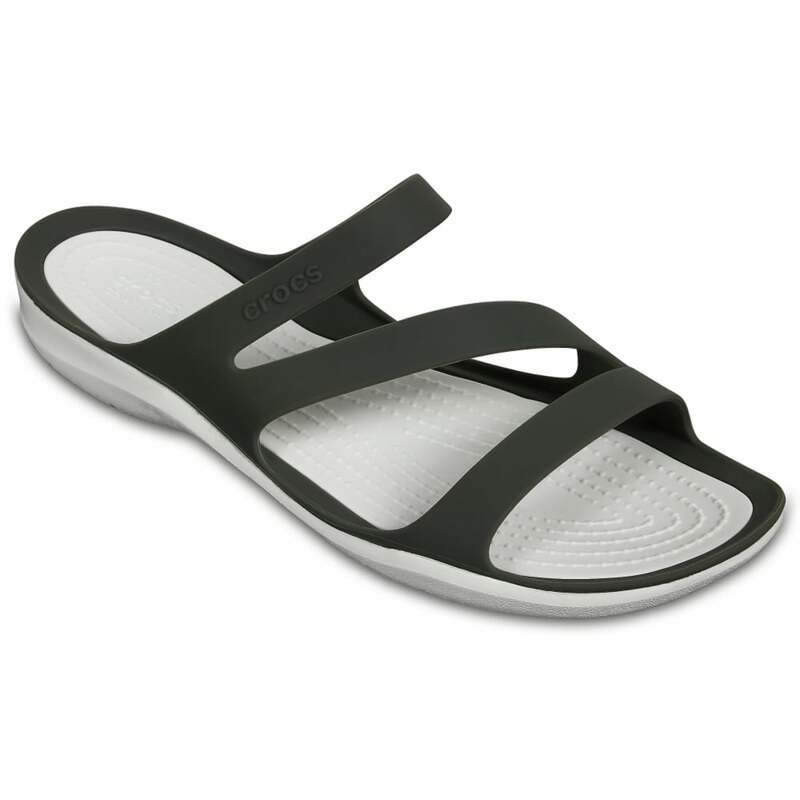 These super versatile, multipurpose sandals can take you from the lakeside to date night with ease. 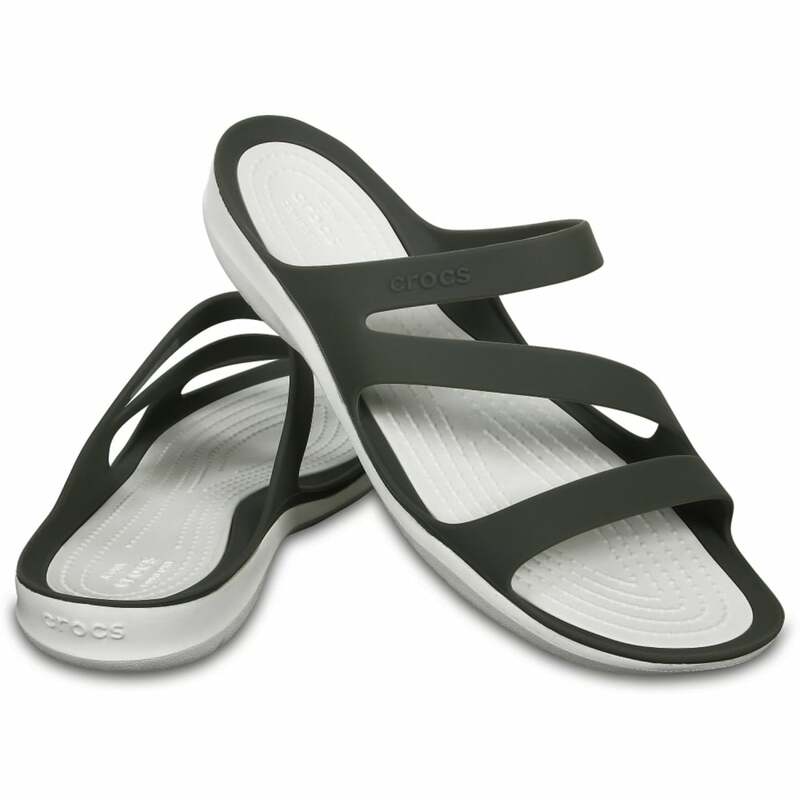 Flexible, comfortable straps do a great job of hugging your feet while still allowing you to pull them on and take them off with ease. 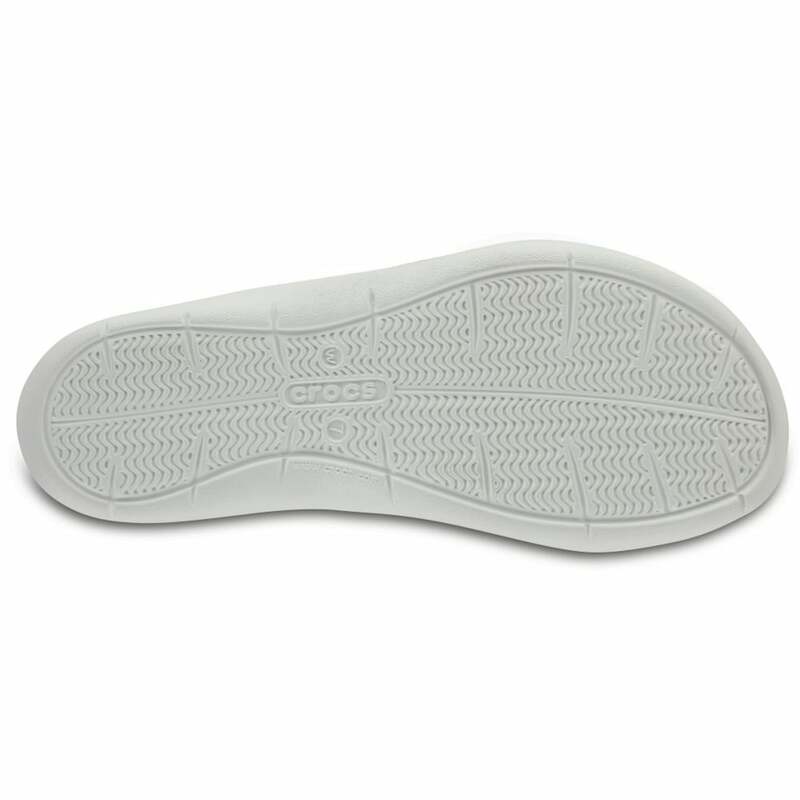 Flex grooves on the outsoles increase flexibility and enhance traction.